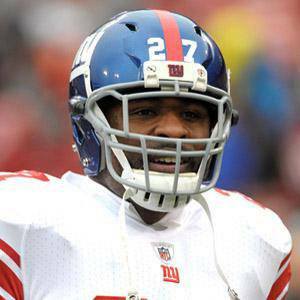 Big, bruising NFL running back who helped the New York Giants win Super Bowls XLII and XLVI. He became the Giants' all-time leader in rushing touchdowns during his career. In high school, he ran for the most yards in the state of Louisiana and played on the same high school team as Tramon Williams. 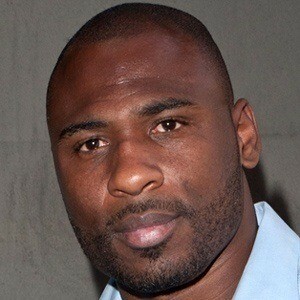 He was drafted in the 4th round, 110th overall by the Giants in the 2005 NFL Draft. 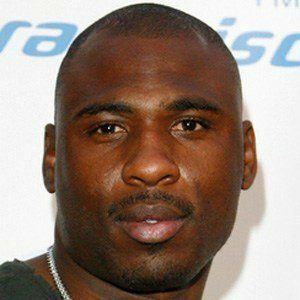 Following his time with the Giants, he briefly played for the San Francisco 49ers in 2012 and the New York Giants in 2013. He married Kim Jacobs in 2005, and in 2007 they welcomed their first child, Brayden. He briefly played for the San Francisco 49ers, the former team of legendary QB Joe Montana.